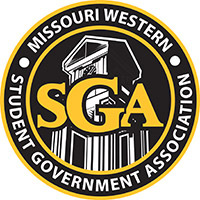 The Student Government Association (SGA) at Missouri Western is committed to being an advocate for the student body, enhancing campus life and promoting the image of the University. SGA holds itself to the highest standards of: Service, Enthusiasm, Respect, Quality, Freedom, and Courage. 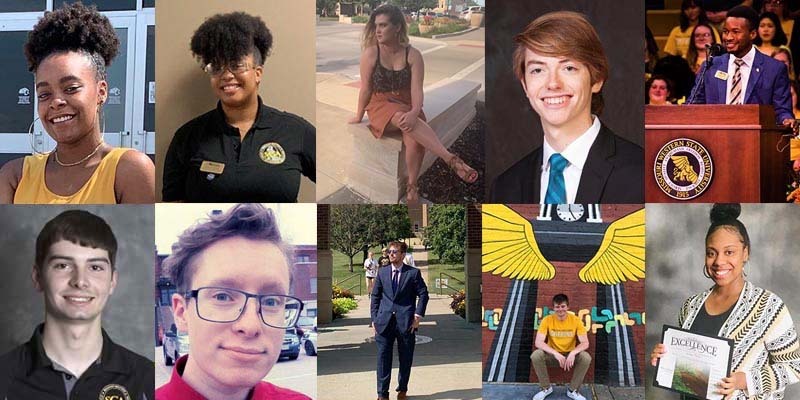 We lead with integrity, listening to the students and serving Missouri Western State University. Want to serve as an SGA officer? Click below to learn how to become a candidate, and to find out how/when to vote. 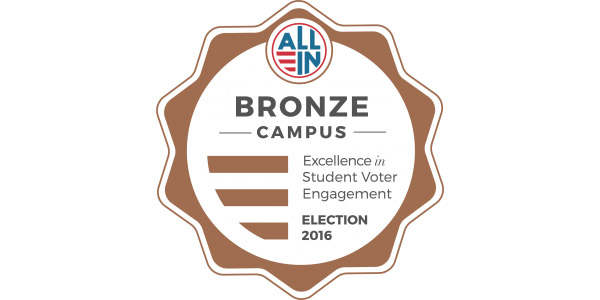 Recognized Student Organizations (RSOs) are eligible for funding, facility scheduling and publicity. RSO presidents have a seat on the President’s Leadership Council. 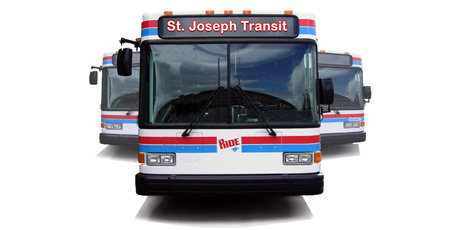 Individual students and RSOs are eligible to apply for funding for conference/competition travel and RSO supplies and events. We want to hear from you! Give us your ideas and suggestions. All students are welcome to attend Senate Meetings. Your SGA is made up of elected officers that serve in the Executive, Legislative and Judicial branches.